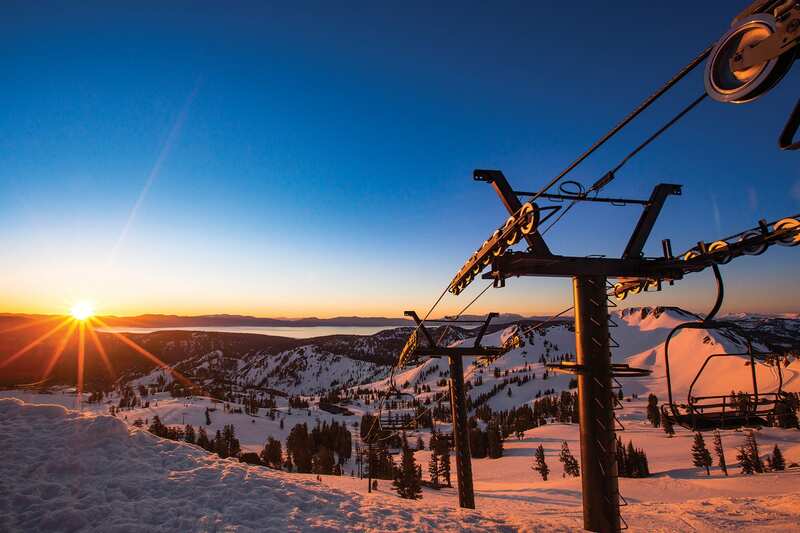 Like a skier picking a line through treacherous terrain, Squaw Valley Alpine Meadows must navigate through a ski industry undergoing rapid and transformational change. The iconic resorts, which combined hold some of the boldest inbounds terrain in North America, will enter this era under the guidance of a new leader. 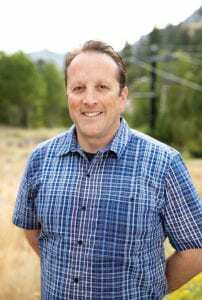 Ron Cohen assumed the helm of the resort this past season, bringing with him experience purchasing and managing his own backcountry resort in the Eastern Sierra, and working his way up the ranks at Mammoth Mountain to become chief administrative officer and deputy counsel. Cohen joins Squaw Alpine following the eight-year stint of Andy Wirth, who announced his retirement in April. Wirth’s tenure was marked by unquestionable accomplishments. He merged Squaw Valley with its next door neighbor Alpine Meadows, mended fences with neighbor Troy Caldwell—which paved the way for a possible gondola that could connect the ski resorts—and spearheaded the approval of a comprehensive redevelopment project hailed by some and reviled by others. 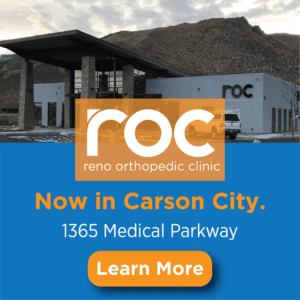 Wirth was a polarizing figure in the community, with some praising his can-do attitude particularly as it related to transportation issues and his work at Reno-Tahoe International Airport. Others claimed his combative style was unnecessarily divisive, leaving some in the community feeling bruised. Many of Squaw and Alpine’s longtime skiers were left to wonder if the resort’s more corporate structure had watered down a place where athletes like Scot Schmidt and Shane McConkey gravitated in order to precipitate generational revolutions in skiing. Regardless of where people come down on Wirth, it is apparent Cohen is eager to distance himself from the style of his predecessor and move forward. But Cohen says he is determined to restore that swagger and provide a fresh vision for Squaw and Alpine as it moves forward. Cohen was born in Chatsworth, California, on the northwestern outskirts of the San Fernando Valley about 40 miles from downtown Los Angeles. His parents were both public school teachers, meaning they had their summers free to explore the vast and picturesque geography of the American West via a Volkswagen van and later a motorhome. That combined with frequent backpacking forays into the Sierra Nevada helped Cohen cultivate an abiding passion for the outdoors. However, he really didn’t pick up skiing until high school, when he learned how to make turns at Snow Summit, which is now under the same company umbrella as Squaw Valley Alpine Meadows. After graduating from UC Santa Barbara, he went to law school at Northwestern in Chicago and joined a law firm in Los Angeles. 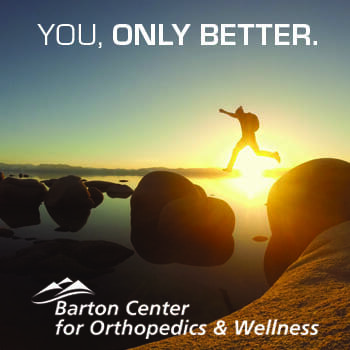 One day while tooling away on a Friday afternoon with a colleague at the law firm, he saw an advertisement for an open position at a single-person law firm in Mammoth Lakes, California. Since he spent the better part of every spare moment in the winter escaping Los Angeles to go ski Mammoth, he figured the move might make sense. He applied and got the job. 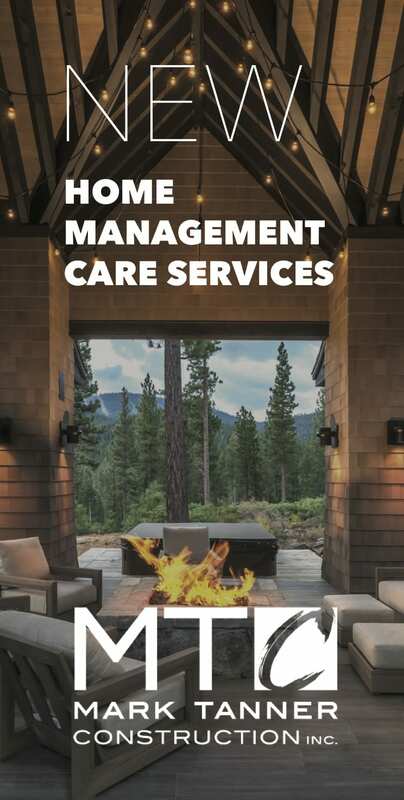 Soon he was working on cases pertinent to Mammoth Mountain and some of the other ski and outdoor-related businesses in the area. “That’s where I first started to learn about the ski business,” he says. One case in particular would prove to be a catalyst for the next chapter of his career. He was representing a small backcountry operation called Tioga Pass Resort, which was attempting to force the phone company to install a line up to the resort and improve its communication infrastructure. Over the course of that case it became clear the owners were ready to sell, and Cohen convinced nine of his close friends to put up the money necessary to purchase the business, with Cohen agreeing to serve as the general manager. He ran a staff of 25 people in the summer and about five or six employees in the winter. After eight years running the resort, which he continues to own to this day, Cohen applied for a job in management at Mammoth Mountain. Once the company got wind he had a law degree, it began to lean on his legal expertise, meaning Cohen steadily worked his way into the position of general counsel and chief administrative officer. When Mammoth Mountain and June Mountain Resort bought Big Bear Mountain Resort, which also includes Snow Summit in Southern California, it became clear consolidation was the new default setting for the ski industry. For Cohen, that culminated in the creation of Alterra. 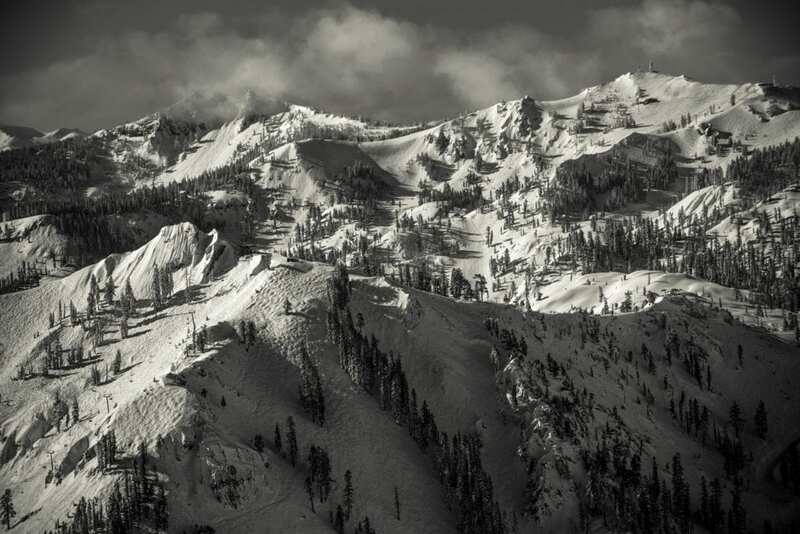 In January 2018, about four months before Wirth stepped down, Squaw Valley Alpine Meadows announced the creation of Alterra Mountain Company, a new larger company that folded in 12 resorts across five states and three Canadian provinces and includes one of the largest heli-ski operations in the world. 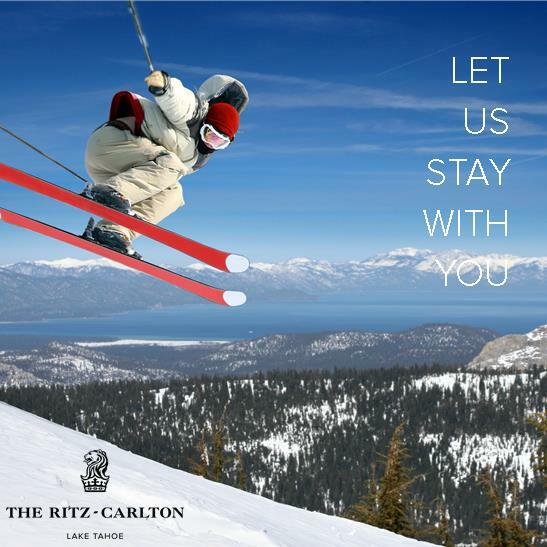 Alterra is formed in part by KSL Capital Partners, the private equity group that bought Squaw Valley in November 2010. 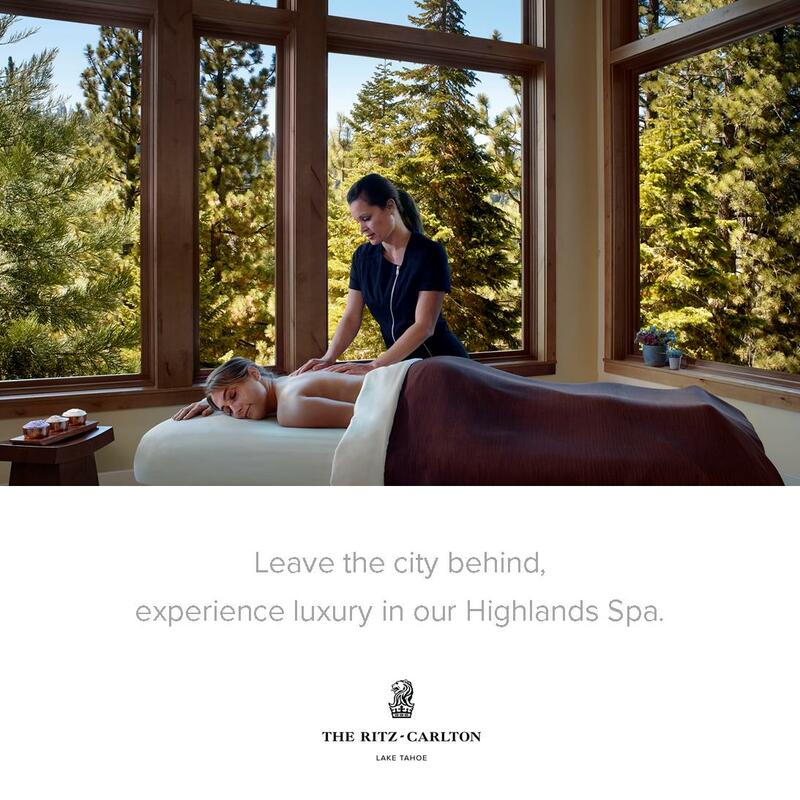 Its executives, Chairman Michael Shannon and CEO Erik Resnik, have extensive experience in the mountain resort industry, having served as Vail Resorts executives before helping establish an investment fund that also owns stakes in golf courses and luxury hotel properties. The other major component of Alterra is comprised of Henry Crown and Company, a large family-owned business established by Chicago-based industrialist Henry Crown—the son of poor Lithuanian immigrants who embodied the rags-to-riches rise so firmly embedded in the American story. Crown started selling sand, gravel, lime and coal to businesses in and around Chicago. He soon graduated to steel and eventually took a controlling stake in the General Dynamics Corporation—one of the country’s largest aerospace and defense companies. By the time Crown died in 1990, he had owned the Empire State Building for a decade, and the investment firm named after him, and run by his progeny, owned stakes in hotels, skyscrapers, meat packing plants, railroads, coal plants and sugar. Henry Crown and Company also owned Aspen Mountain in Colorado. “They have been long in the ski industry,” Cohen says. KSL and Henry Crown then combined their holdings and bought Intrawest, which owned Snowshoe Mountain in West Virginia, Steamboat Springs in Colorado and Mont Tremblant Resort in Quebec, among others. Alterra also bought Mammoth Mountain Resorts, which had already acquired Big Bear and Snow Summit, and purchased Deer Valley in Utah. What was the impetus behind this buying bonanza? Along with Vail, Beaver Creek, Breckenridge and Keystone, the Broomfield-based company bought Crested Butte in June, bringing their Colorado-based resort total to five. At the same time, the company bought Stevens Pass outside of Seattle, completing an investment in the Pacific Northwest that began in earnest when they bought a stake in the iconic Whistler Blackcomb resort in British Columbia in 2016. 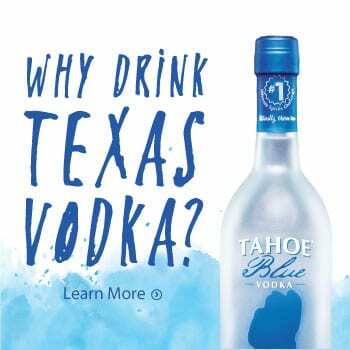 In the Lake Tahoe area, Vail got going early, buying Heavenly Mountain Resort in 2002, adding Northstar California in 2010 (at roughly the same time KSL bought Squaw Valley) and punctuating their California spending spree with the purchase of Kirkwood Mountain Resort in 2012. The Epic Pass allows customers to pay one price for access to resorts across North America or tailor their experience to a more local area. In an effort to compete, Alterra has also offered a similar pass package called the Ikon Pass, which offers one price for the opportunity to ski at Alterra resorts and other partner resorts, like Jackson Hole in Wyoming and Big Sky in Montana. But Cohen says Alterra isn’t content to simply provide a carbon copy to Vail’s model, but is looking for ways to separate itself. Cohen says Alterra wants to retain the unique attributes of each of its resorts, a feat that he says is harder but ultimately worth it. Cohen’s vow to retain the unique cultures of Squaw and Alpine will be music to the ears of its passionate local skiers, who have fretted that the iconic resorts have lost some of their individual flair after KSL bought the properties. “I’ve been a little frustrated with the corporate culture at Squaw,” legendary freeskiing pioneer Scot Schmidt told Tahoe Quarterly during a recent interview. It’s a stunning admission for the influential skier who—along with Greg Stump, Glen Plake and Mike Hattrup—brought fame to Squaw Valley with the release of the seminal Blizzard of Aahhh’s film in 1988. The video features Schmidt and others skiing daring lines on some of Squaw’s most advanced terrain. Those exploits were repeated and improved upon by the next generation of skiers like Scott and Robb Gaffney, Kent Kreitler and the late Shane McConkey. Scott Gaffney, like Schmidt, recently expressed dismay at what he perceived as a watered-down corporate culture at Squaw. “In the last decade, we’ve seen a cultural shift in what the ski area wants to promote,” he says. Cohen says he is aware of these criticisms and is determined to do something about them. The R rating is an obvious nod to G.N.A.R., a chapter in Robb Gaffney’s Squallywood book written by McConkey detailing a game that awards points for skiing exploits and various comedy hijinks—like skiing naked. When the Gaffneys attempted to host a game of G.N.A.R. at Squaw in honor of McConkey, who died during a ski BASE jump accident in 2009, the Squaw Valley Ski Corporation shut down the competition. Competing skier groups and their culture clashes are not the only controversy Cohen must contend with as he assumes the mantle at Squaw Alpine. 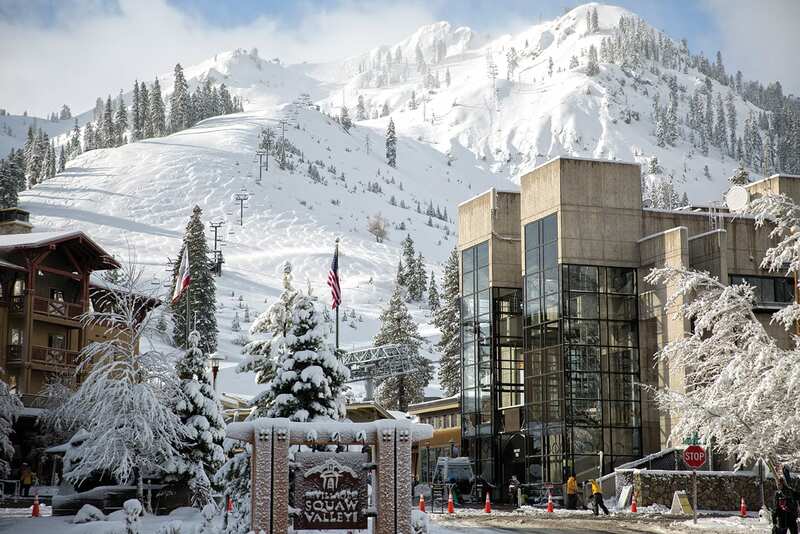 The Village at Squaw Valley Redevelopment plan has been a divisive issue for residents in and around Olympic Valley, pitting neighbors against each other and mobilizing environmental organizations that say the project will harm the valley. On the other side, Squaw Valley executives contend that the redevelopment is crucial for their business to survive and thrive. The redevelopment plan—which was devised, proposed and ultimately approved by Placer County during the Wirth tenure—includes 1,500 hotel and condominium units and a 90,000-square-foot indoor recreation center. Critics of the project say the plans are too grandiose, but Cohen says the project fits within an already developed area. “We’re not talking about a pristine area. It’s not a wilderness area; it largely sits on a paved parking lot,” Cohen says. Cohen also takes issue with what he says are mischaracterizations of the project. For instance, critics of the project have taken to comparing the proposed indoor recreation center with Walmarts, something he says is intended to mislead. He says it’s indicative of an embittered and strident fight that has grown up around the redevelopment plan and other issues at the resort. 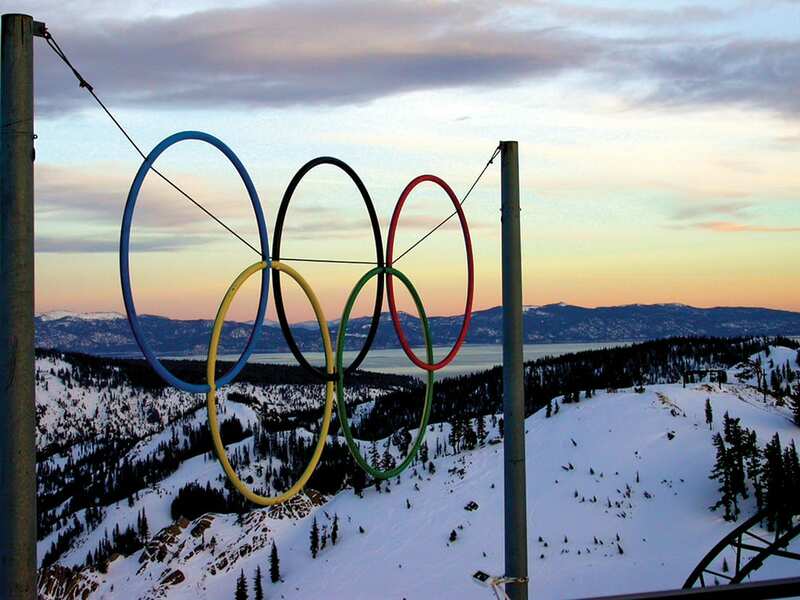 Environmental organizations like Sierra Watch have consistently opposed the project because of the size and scope of the redevelopment and the additional traffic, creating problems not only for Olympic Valley, but for Lake Tahoe itself. 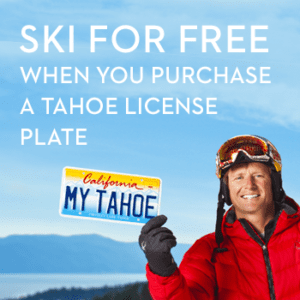 “The project would take 25 years to construct and add thousands of car trips to Tahoe’s crowded roads,” Sierra Watch said in a recent release. Sierra Watch filed suit against Placer County in late 2016, saying the board of supervisors failed to fully consider the environmental impacts the redevelopment project would have on the region, including impacts to Lake Tahoe’s water quality, a regional water scarcity and the increased potential for wildfires. A Placer County Superior Court judge ruled against Sierra Watch in August and upheld the development plan approvals, but the group has vowed to keep up the fight and has appealed. The case is currently in the California Court of Appeals. Cohen says he believes that a bigger and more diverse village with more hotel space will actually help alleviate the growing congestion problems on Highway 89 by encouraging more people to stay mid-week and park their cars and stay in the valley. Cohen says he is open to solutions like three lanes, bus lanes and other transportation-related fixes, but also notes that the only solutions seemingly being discussed would require enormous capital investment and collaboration from all the region’s stakeholders. But Cohen is also bullish on the future of the base-to-base gondola from Alpine Meadows to Squaw Valley, which, apart from the purely ski-related boon of connecting two resorts, could also encourage more resort users to eschew their vehicles in favor of longer stays in the village, Cohen says. As Cohen’s interview wraps up on a Friday afternoon, he acknowledges that he has more work to attend to before he can knock off for the weekend. Along with the myriad issues both controversial and otherwise, Cohen is also getting prepared for what he hopes is a banger of a winter season for all Tahoe resorts. Matthew Renda is a Santa Cruz-based writer and former Tahoe resident. Alterra should bring back senior discounts and local discounts as (Ikon) season pass options. Jesus. What a terrible fluff piece. Let’s be honest, Cohen is here to do the same thing Wirth was doing, and he’s just pandering to the community with no action to back up these conciliatory words. Meanwhile, the mountain is still struggling to run. We have a solid base, but KT, Headwall, Granite, and Emigrant are not running because Squaw still isn’t staffed up. Meanwhile, Mammoth, where Cohen came from, is humming along smoothly. Seems like the same old Squaw to me. Converting 800 spaces in the main lot to paid parking at $30/car is a real nice way to introduce yourself to the community. It should really help alleviate traffic on Squaw Valley Rd and Hwy 89. Are pass holders that show up after the free lots fill going to have to pay to park or get turned around? That Cohen refers constantly to Squaw Alpine instead of Squaw Valley and Alpine Meadows makes it clear he has no idea how different those two cultures were before the hostile takeover of 2011. Alpine Meadows needs its own identity and just enough separation to allow for similar terrain as Squaw without the crowds and faux mountain village culture. Im wondering if the author accepted a pass in exchange for this fluff.